Whether you’re a first-time homebuyer or moving into your second or even third home, buying a home is always one of the most significant investments you make in your lifetime. That’s why it is so important to make smart, well informed decisions about your purchase…and that starts with selecting the right loan program to achieve your goals. From conventional home loans to renovation mortgages and everything in between, AmeriFirst is here to help make mortgage lending a smooth process. Our team of experienced mortgage professionals will help you make the most informed choice when selecting a loan program, and to answer any questions you may have throughout the process. Our goal is simple: to get you into a home you love with a mortgage that you can afford. Buying a home doesn’t have to be scary or overwhelming. Found a house you like? Turn it into a home you love. 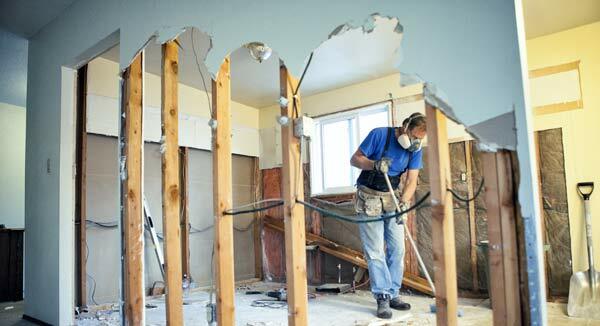 A renovation loan lets you open up a property’s potential. Found the perfect home? Get the perfect loan. Check these options to see which loan could be right for you. One application. One closing. One loan. 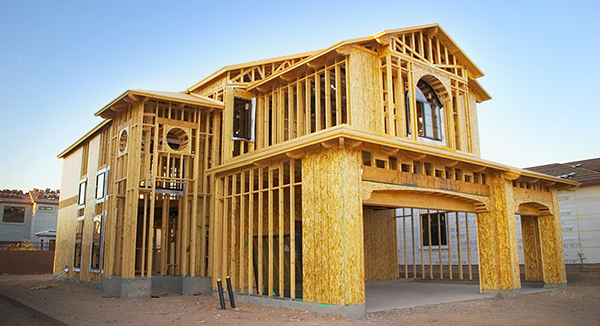 Cover mortgage and construction without multiple loan applications.